Water is essential to support all life forms on earth. Artists were invited to enter original works with a personal view of its impact. The power of the oceans, inland seas, and rivers is unlimited. Accessibility to water enables the founding and sustaining of civilization in wildly diverse locations across the planet. We are charged with the continuous preservation of this, our most important resource. “Water Works” will open to the public on Fri., May 10, 2019 with a festive reception beginning at 4:30pm. Awards will be presented at 6:30pm. The exhibition will be on display through August 2nd. The JUROR for this 24th annual juried competition is Colette Odya Smith. Colette is a Wisconsin Artist, art journalist and juror known primarily for her contemporary landscape paintings in soft pastels. She has exhibited widely in the USA, France, Germany and China. She has been published in two books and featured in art magazines including American Artist, Pratique des Arts and Pastel Journal. Her background in education supports her judging across media and for competitions. 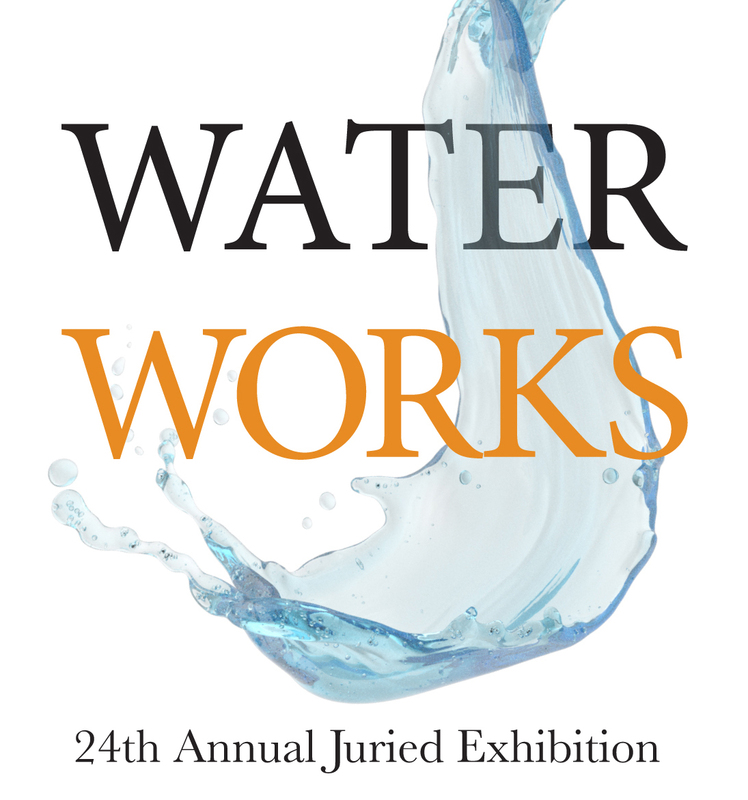 Awards for this show will be determined at the Juror/Judge’s discretion from the actual work. $1000 in cash awards will be presented. 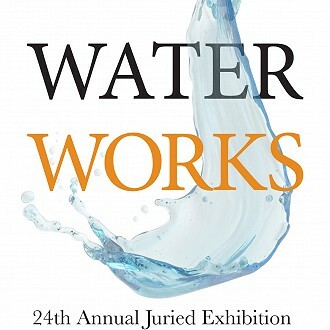 “Water Works” is generously underwritten by Wisconsin Bank and Trust and 20/20 Visions, Dr. Sharon Roberts and Dr. Brad Wicklund. The Plymouth Arts Center is located in downtown Plymouth, WI, 520 E. Mill Street, at the corner of Eastern Avenue and Mill and North Streets. Regular gallery hours are: Tuesday-Friday, 10am to 4pm; Saturday and Sunday, Noon-3:00pm. Closed Mondays and Holidays. Admission to Gallery 110 North is free. School and tour groups are always welcome.